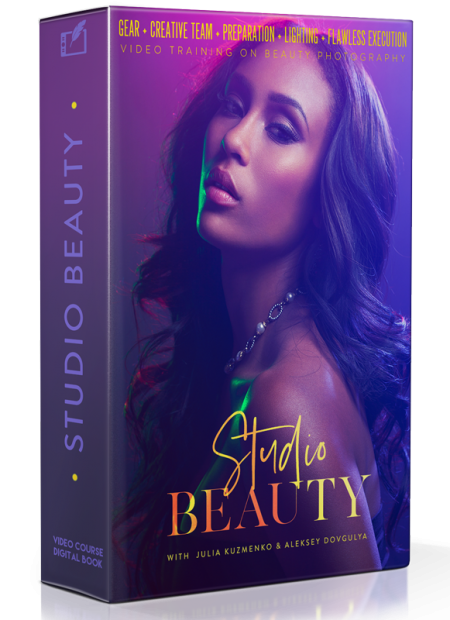 It’s no secret, that most of the quality retouching work can be done with just the simple Photoshop retouching tools (Clone Stamp, Healing Brush, Painting Brush), Selection Tools, Adjustment Layers, Blending Modes and the Dodge & Burn technique. 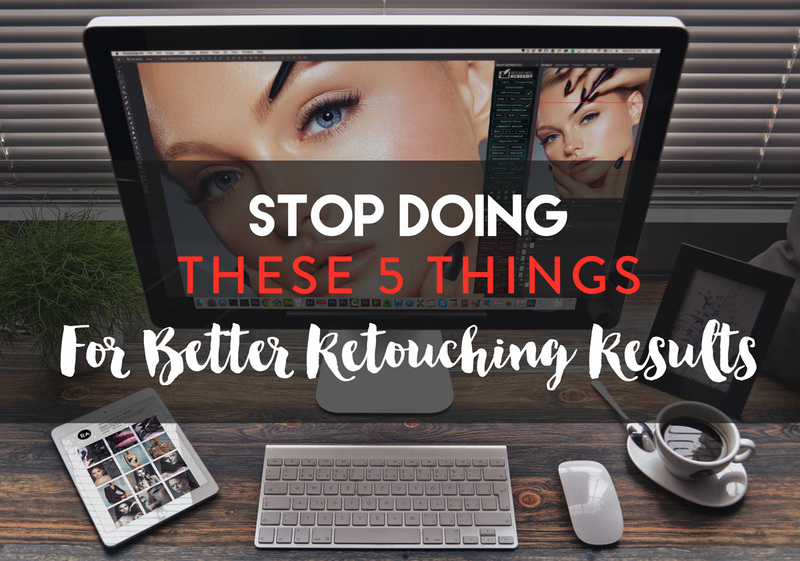 If you have been spending too much time searching for retouching magic tricks, reading too many articles and watching too many Youtube tutorials – stop now, go on an information diet, roll up your sleeves and start retouching. Retouch 10-20-30 images from start to finish and see how much more you progress after that much practice. Just to make it clear, I am not saying learning new things is bad, I am saying NOT PRACTICING a lot because you keep learning is what might be keeping you from getting better at the actual skill. There’s a good reason why we shoot in Raw format, the amount of recorded light and color data that are captured in your Raw file makes it very forgiving. 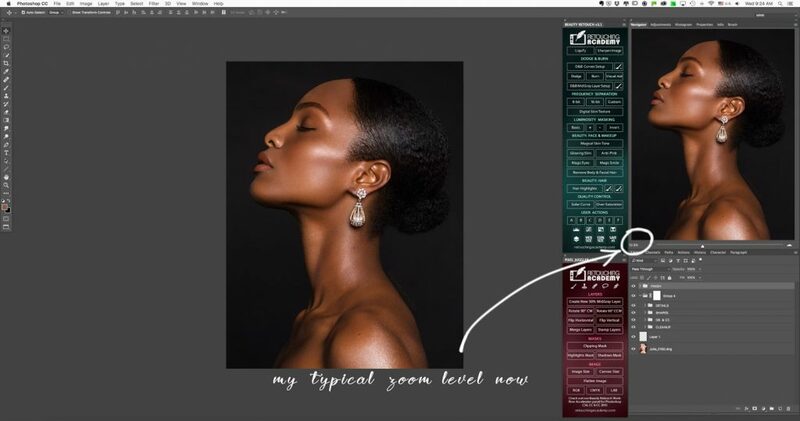 So if your lighting skills are not top notch just yet, you can still balance everything out before you even take your file into Photoshop for retouching. 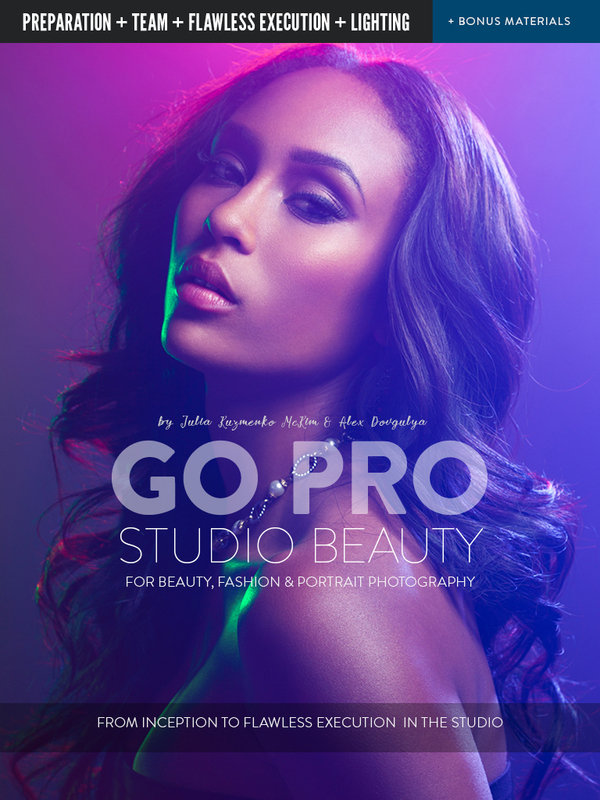 It is simply irrational to discard all that data and move on to retouching a compressed file in Photoshop right away. 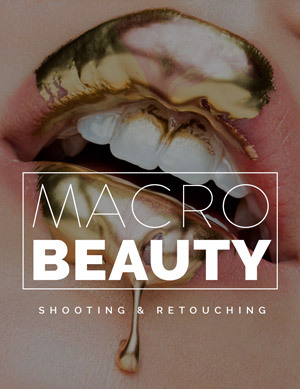 There are many ways to prepare your Raw files for retouching, but here is what I do before I even open an image in Photoshop: My Beauty Retouching Workflow: Before Retouching Even Begins, Part 1, Part 2 and Part 3. 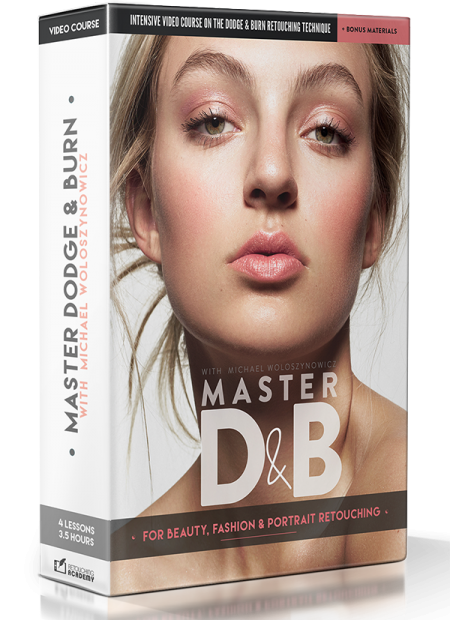 My most significant progress in retouching happened when I stopped retouching skin while being zoomed in to see too much – that’s when we are bound to spend more time than we should retouching an image and over-perfect everything in the process. At first I had to actively remind myself to zoom out to see the entire face on my screen, and soon it became second nature. 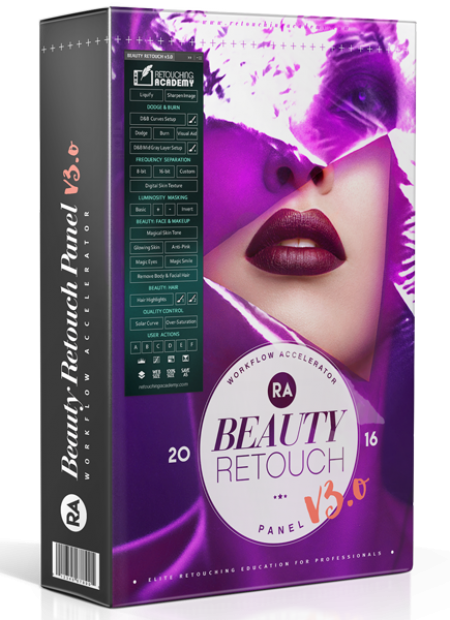 Try it and see how fast your retouching results will improve from this little change. Once I got used to retouching “from afar”, I trained myself to stop chasing perfection, which was the main reason why my old work was ending up looking unnatural. 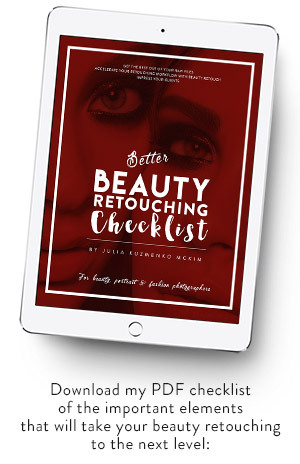 If you feel like you need to do the same, I think the best way to do it is to observe as much quality imagery as possible, making mental notes regarding what has been left in by retouchers. 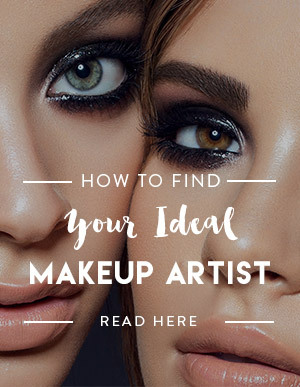 For example, I love commercial beauty, so I constantly examine advertising images by top cosmetics and skincare brands in magazines, cosmetics departments at shopping malls and cosmetics & beauty supply stores such as Sephora and Ulta. While the entire image looks polished and flawless, you can see that there are stray hairs left in at the top of the pony tail, which only makes it look more natural. I would also like to add that I believe beginners should stay away from using Liquify filter if their knowledge of human anatomy is limited. Learning more about the bone structure and muscles in a human face will help an artist to know how to subtly re-shape things without making it obvious for the viewer. 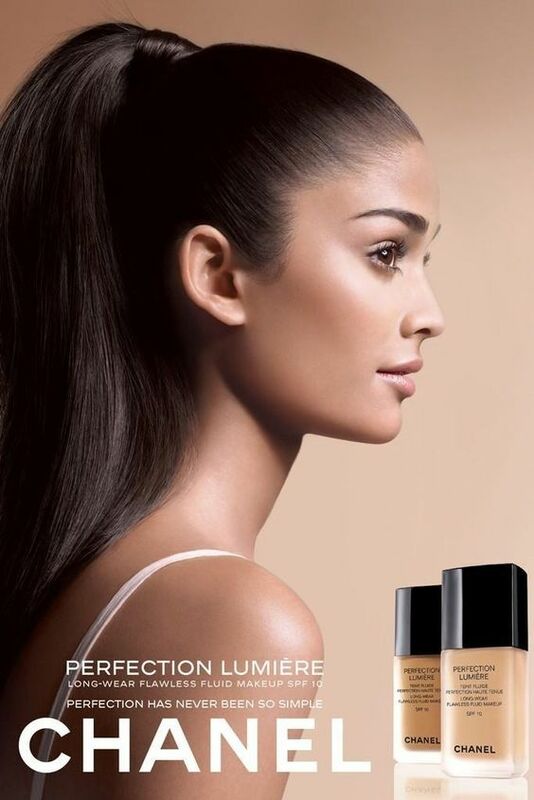 Over-dodging-and-burning, over-brightening eye whites and teeth, over-contouring and finally over-sharpening. I could talk about each point separately, but I think all of these mistakes come from the same source and it is a lack of visual taste, which can be developed with diligent self-discipline and training. 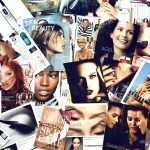 Sounds boring, but the truth is that this kind of training is pretty exciting – all you need to do to train your eye is to consume a lot of high-quality visual material. I will also quickly mention that for quality retouching results you should definitely work with a graphics tablet, and Wacom would be my tablet of choice. 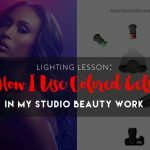 And lastly, if photography and retouching are not just a hobby, you need to educate yourself at least on the fundamentals of color management and color calibrate your monitor on a regular basis. My color calibration device of choice is X-Rite i1Display Pro. These points are very helpful. Thanks a lot, Julia! As usual, your articles are pure gold. Thaks a lot julia for sharing your blog..it helps me a lot for a my learning exp. 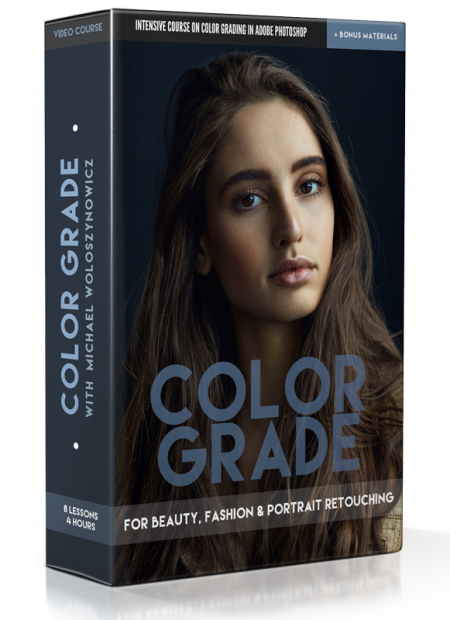 cant wait for you guys to drop the color tutorial with Vibrant Shot!!! Hello Dear.Would you mind tell me how to shoot the best photo for retouching . Hi there! As I am sure you understand it’s not something I can tell you in a comment, but I can suggest to change your ISO to 100 and lower your aperture to f/8-11, unless you’re shooting macro beauty. Great article. I have been doing this recently, and I have noticed a vast improvement in my retouching. I have even starting revisiting some o my older images and have noticed how much better they look now.